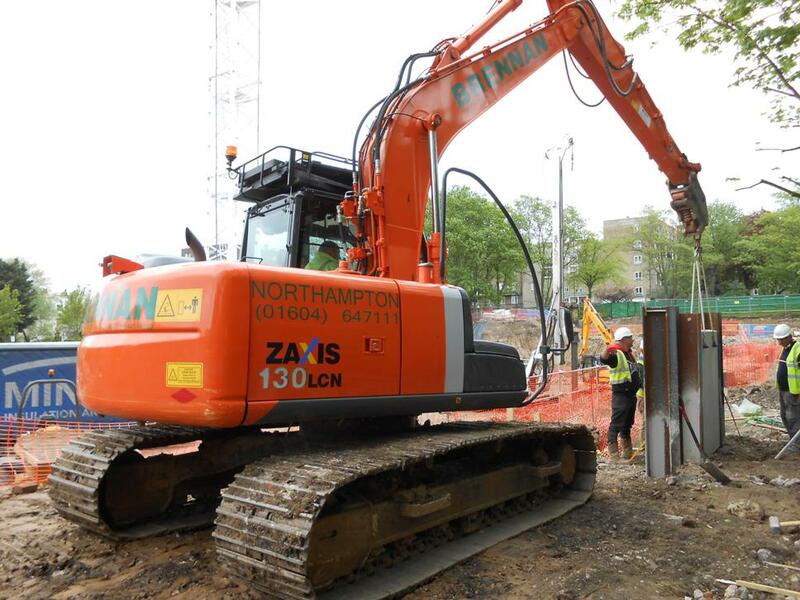 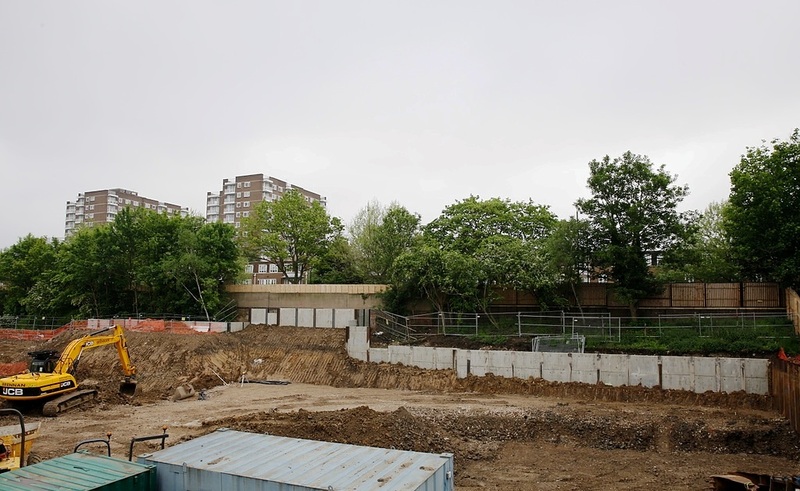 DAWSON-WAM was contracted by Brennan B&CE and Bouygues UK to design and construct a king post retaining wall for a new education facility in North London. 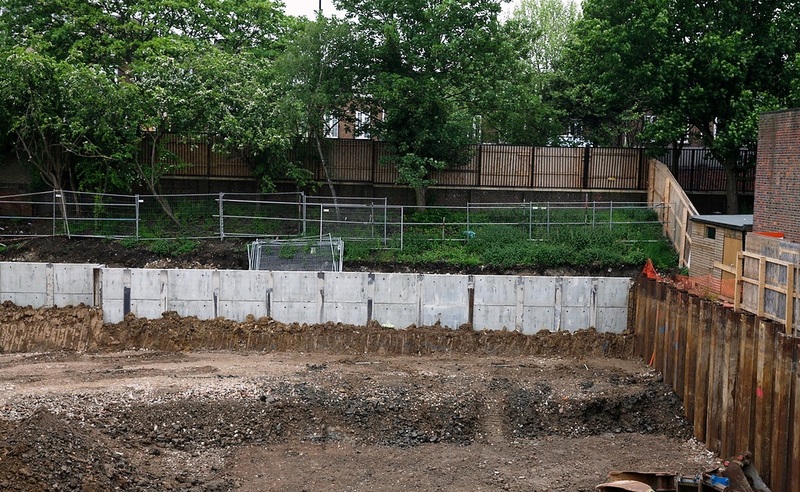 The steeply sloping boundary of the site was formed of generally stiff clays getting stiffer with depth. 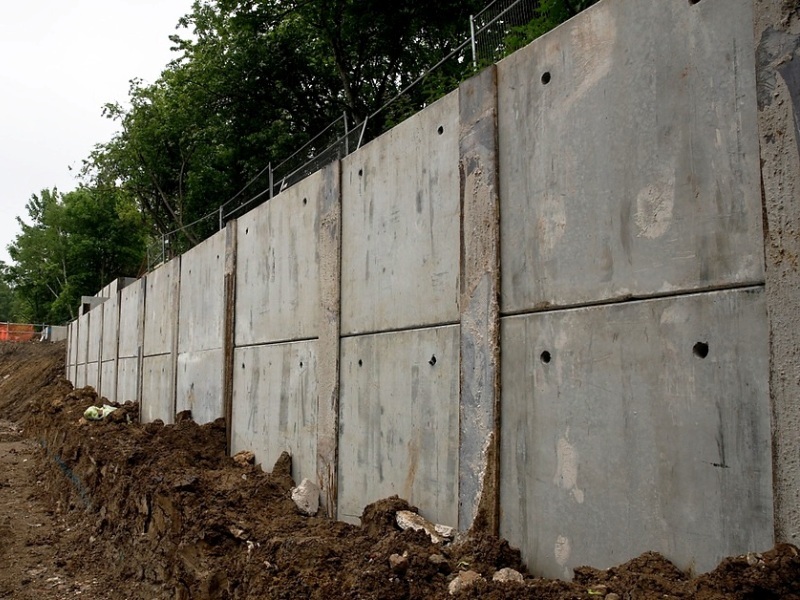 The king post wall consisted of steel column sections installed within a 450mm diameter concrete pile. 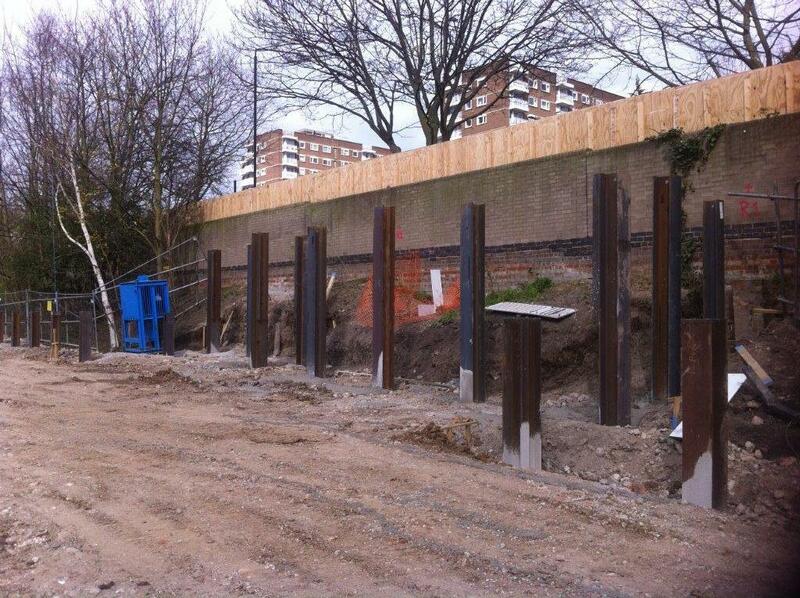 Piles were installed using DAWSON-WAM’s Cased CFA to depths of up to 11m. 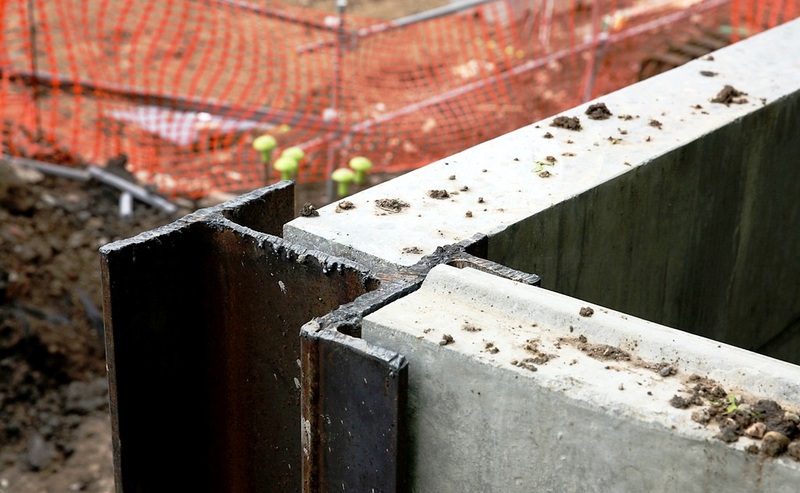 Fabrication of corners and junctions to the king posts was completed offsite to minimise on site hot works and precast concrete panels were manufactured off site to exact dimensions to avoid cutting on site.